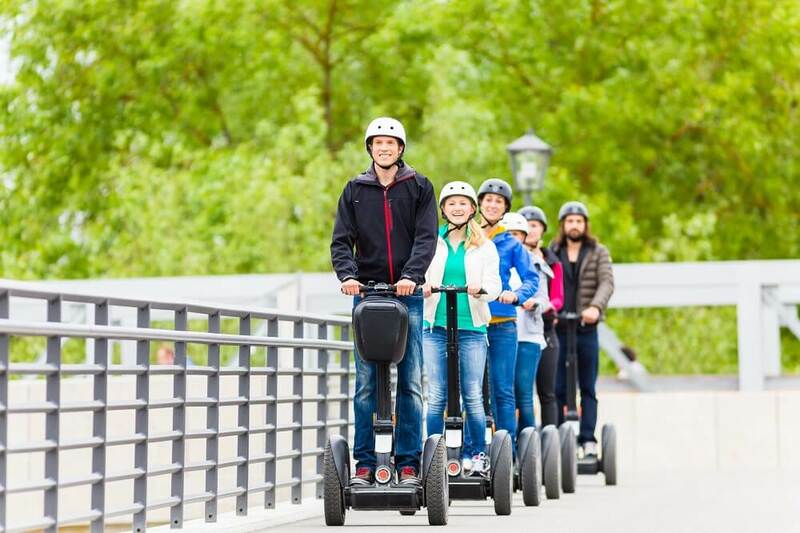 Have you ever thought, that you could get to one place to another in a very unusual but really fun way? 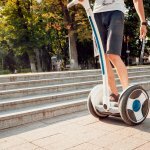 Try out segway in Vilnius. 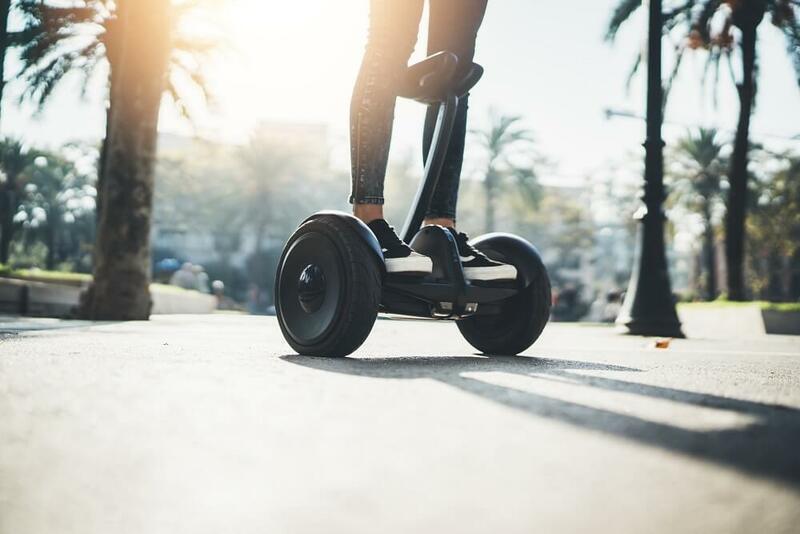 It’s fun, easy as you can use pavements. 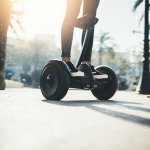 Segways are quite new means of transport – compact and fast to move around short distances in narrow streets, park or sightseeing paths. 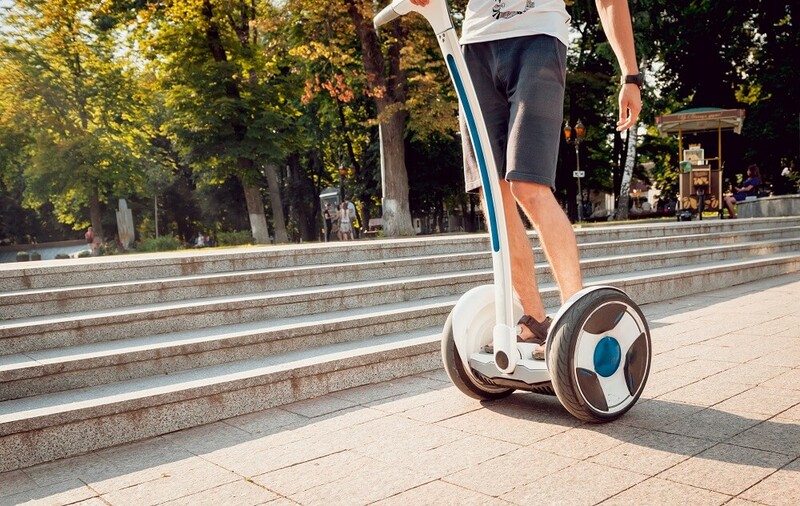 It is probably the best way to know old town in Vilnius, have fun with it and save the energy for evening. 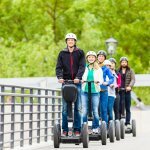 To drive segway can learn everyone! You will spend your time perfectly and look at the Vilnius from different angle. We guarantee unique sensation!